Welcome to the Succulent Series. 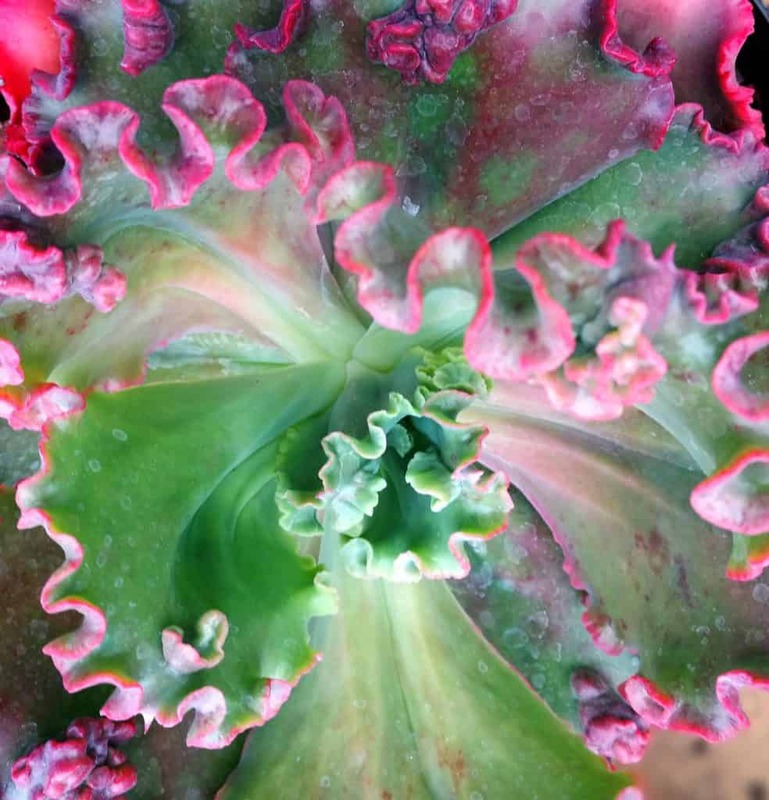 This week we explore even more Echeveria. This beautiful floral succulent species belongs to the family Crassulaceae. Each succulent forms a flower head which stores water in its petals and stems. These diverse succulents originate from Central America and Mexico and are well suited to arid, semi-desert climates. 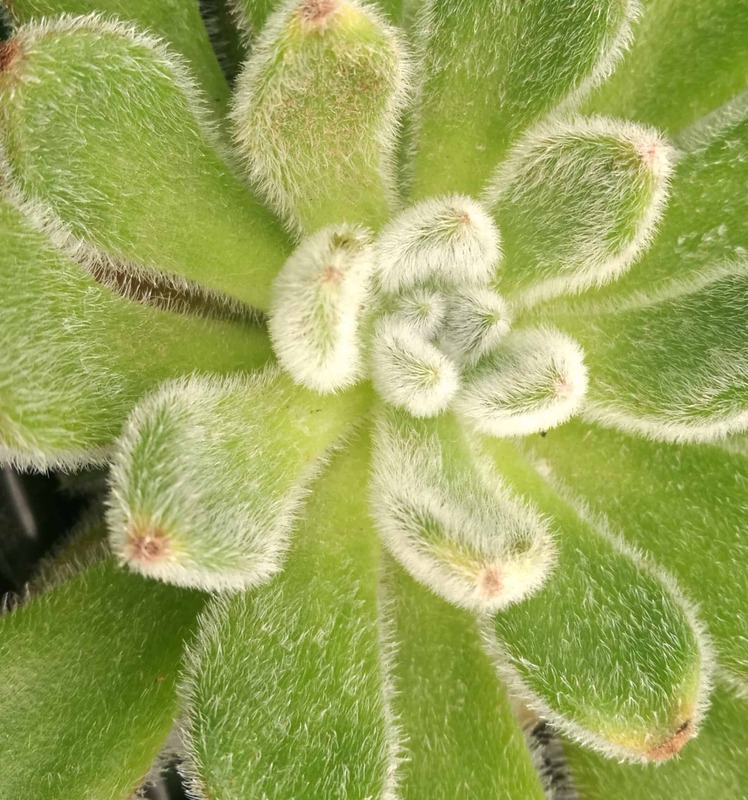 They are termed Soft succulents for their delicate fleshy leaves. This furry floral wonder may well be mistaken for a rain spider! It’s leaves are coated in thick white hairs, giving it a glistening appearance. It’s name comes from the Latin word seta which means silk. The Mexican Firecracker as it’s commonly known is an evergreen, vivid addition to any succulent garden. It grows to 4cm height and may span 30cm in diameter as fully grown specimen. It loves a sunny spot and will enjoy company among other heat loving plants. Pair with the Echeveria Gibbiflora Hybrid below for a striking display. The Setosa propogates easily by slip and forms an abundance of offsets from the base of the main rosette. These can be carefully detached and planted. Known aptly as the Plush Plant, this gorgeous, soft to the touch Echeveria is adorned with elongated petals. Each petal is green at its base and tipped with burgundy. 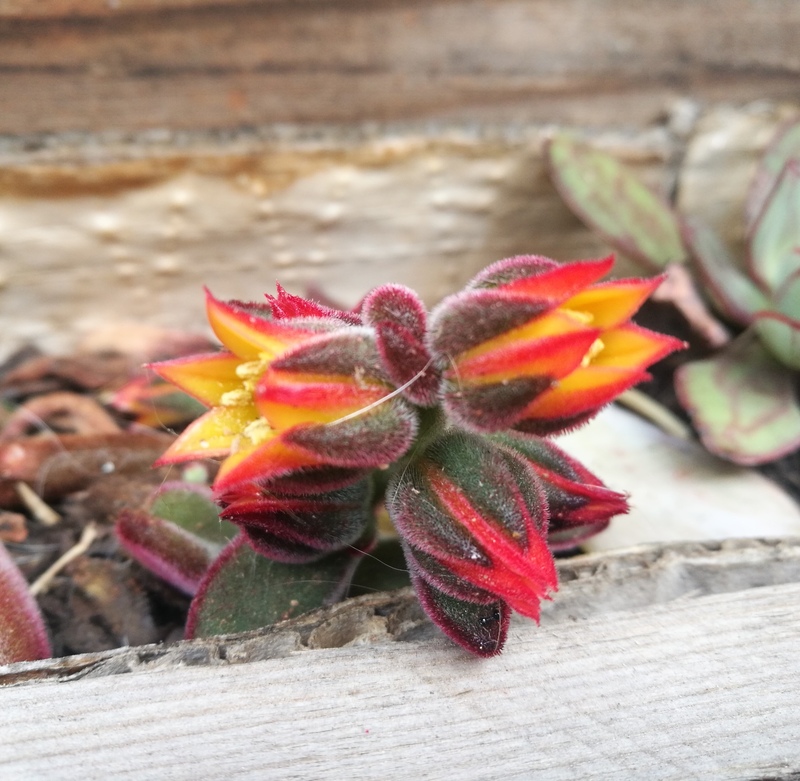 This hardy succulent is a fast grower and loves sun and partial shade. It’s flowers form in clusters of magnificent luminous orange-red tightly packed blooms. When they open they really are a radiant sight! A prolific producer of offsets, this plant will marvel you with its speedy growth. Like with the Setosa, these are easily propagated. Propagation by leaf is a slower process but does produce plantlets successfully. The Echeveria world has some exciting hybrids. This one is a beautifully ruffled variation with leaves dense in green and frosty pink-purple hues. They make a grand addition as a feature in any outdoor space. They form heavy dense thick trunks with, most commonly, a single rosette. This rosette can reach 26cm in diameter, around the size of a dinner plate. These sun-hardy succulents are difficult to propagate as they do not simply form new plants by slip, and rarely form offsets. An unconventional method of propagation is by “beheading”. With a sharp knife, the main rosette us removed from the trunk and after a scab has formed, it is planted. The remaining trunk is said to produce small offsets near the tip of the trunk. The thing to understand about succulents is that within one family, a diversity of needs exists. Not all Echeveria will be happy together, because of their differing light and heat requirements. Crassula Ovata Gollum. 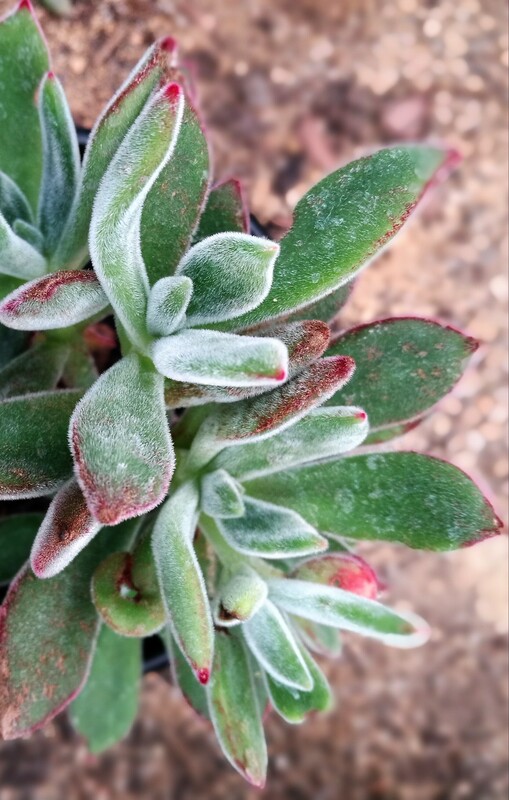 This succulent is reminiscent of coral under the sea and is more commonly known as Jade Gollum. Euphorbia Milii, for their red, pink and yellow bright blooms and thorny stems. PLEASE NOTE that not all Echeveria want full sun and the fleshier and softer their leaves are, the more shade they want. Leaves with a powdery coating generally enjoy shade. Cactus and Succulent soil mix is recommended for an aerated planting mix that will drain well. Lifestyle Home Garden carries a few types of cactus and succulent mix. The Echeveria mentioned above will thrive in hot conditions with little water. 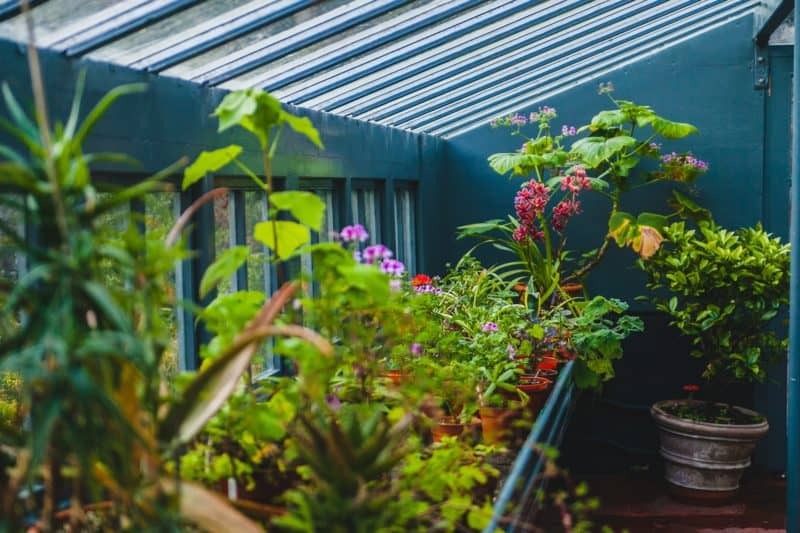 In summer, watering once a week is sufficient.